This apricot scrub soap helps in cleansing of body deeply and makes it soft and supple. 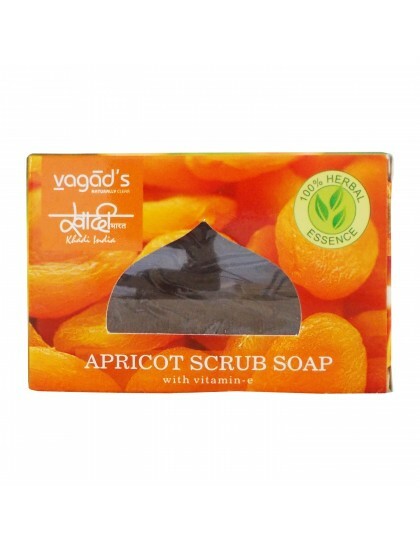 It adds velvety softness to the skin and makes it smooth and supple to touch. 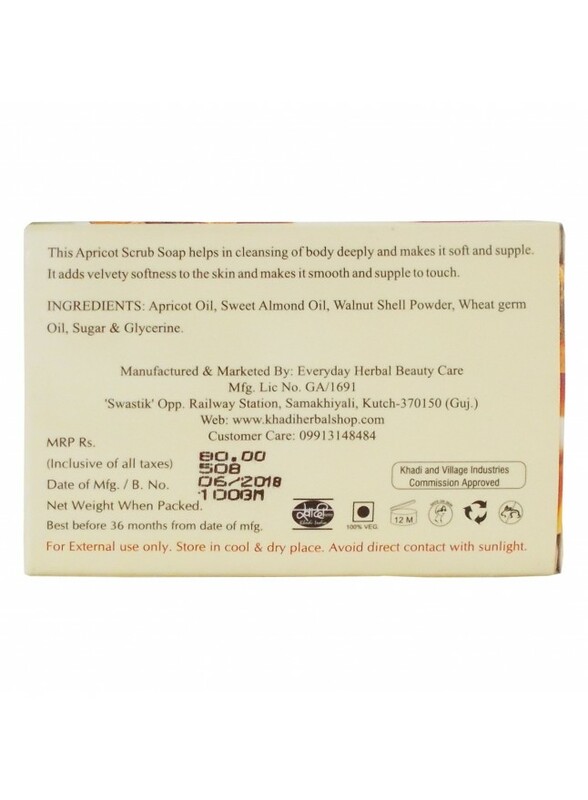 Ingredients: Apricot oil, Sweet Almond oil, Walnut shell Powder, Wheat germ oil, Suger & Glycerine.